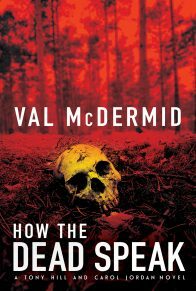 A stunning new cold case novel from internationally bestselling crime writer Val McDermid about a car crash that opens up an unsolved murder from decades before. 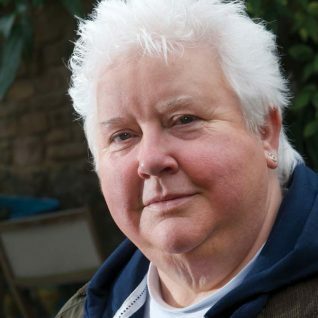 Internationally bestselling author Val McDermid is one of our finest crime writers, whose gripping, impeccably plotted novels have garnered millions of readers worldwide. 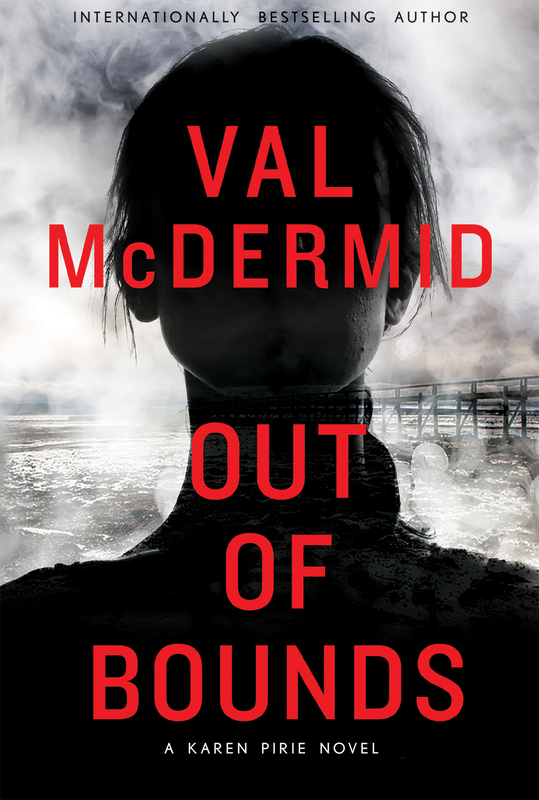 In her latest, Out of Bounds, she delivers a riveting cold case novel featuring detective Karen Pirie. When a teenage joyrider crashes a stolen car and ends up in a coma, a routine DNA test reveals a connection to an unsolved murder from twenty-two years before. It’s a cold case that should be straightforward. But it’s as twisted as the DNA helix itself. 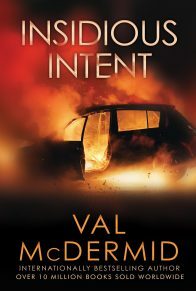 Meanwhile, Karen finds herself irresistibly drawn to another mystery that she has no business investigating, a mystery that has its roots in a terrorist bombing two decades ago. And again, she finds that nothing is as it seems. 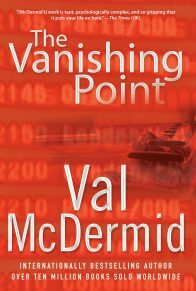 An enthralling, twisty read, Out of Bounds reaffirms Val McDermid’s place as one of the most dependable professionals in the mystery and thriller business. She walked. Whenever sleep slipped from her grasp, she walked. 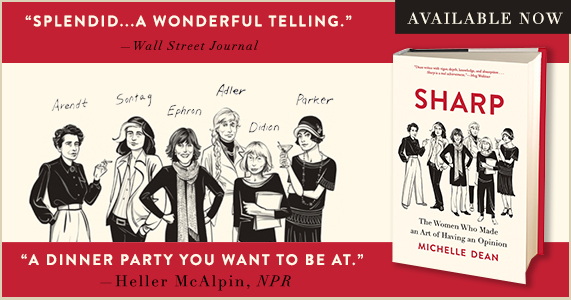 It occurred to her that her life had come to resemble the first draft of an advertising script for Guinness or Stella Artois. “She walks. That’s what she does.” Except that there was no brightly lit pub full of cheery faces waiting to greet her at the end of her wanderings. Often at the end of the day, she knew there was no point in stripping to the skin and sliding between cool sheets. 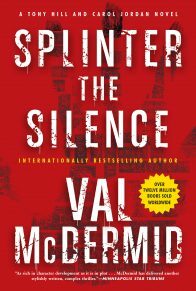 She would only lie stiff as a corpse, thoughts of murder running in her head, frantic hamsters on a wheel. And so she would walk. Along the breakwater, tall apartment blocks to her left, the choppy waters of the Firth of Forth on her right, the night breeze filling her nostrils with salt and seaweed. Then she’d turn inland, past the twenty-four-hour Asda and across the main drag into the old village of Newhaven. 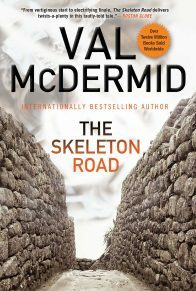 She’d pick random routes through the huddled streets of fishermen’s cottages, then work her way inland and upwards, always trying to choose streets and alleys and quiet back lanes that she’d never entered before. That was part of the point. She had chosen to move to Edinburgh precisely because it was unfamiliar. Deciding to live here had felt like a project. Learning the city one street at a time might take her mind off the grief and the pain. So far, she couldn’t claim it had worked.